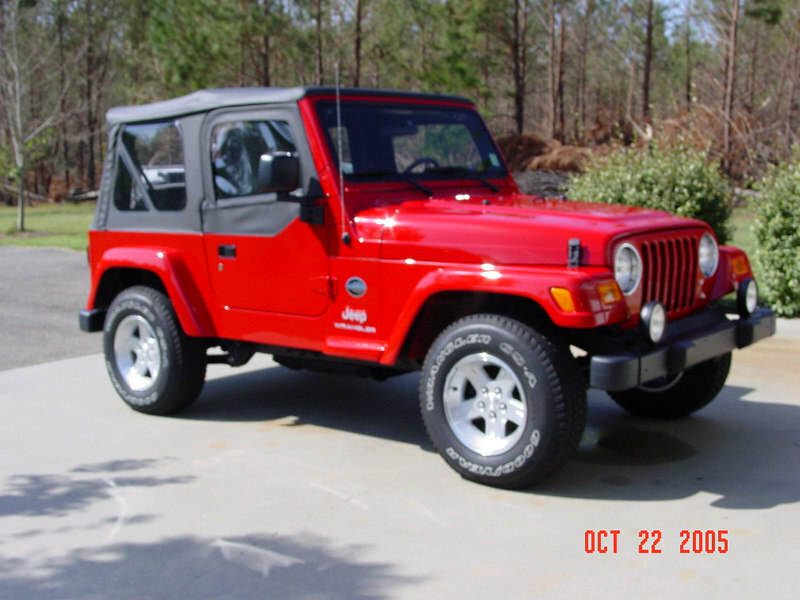 These pictures are the evolution of my 2005 Jeep TJ Rocky Mountain Edition from new to its present condition. All of the work was done 100% by myself. No I'm not finished yet!